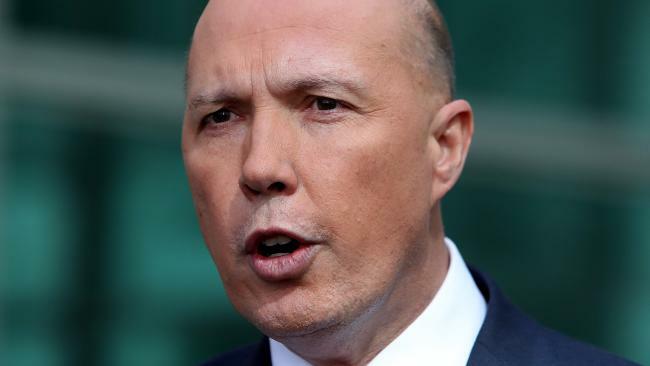 LABOR is drawing up an early election battle plan based on Peter Dutton's ministerial history as it also feeds criticism of Malcolm Turnbull. 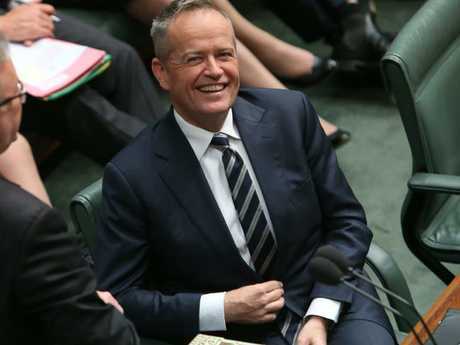 The plan could see a revival of the "Medi-scare" that powered Labor's 2016 election strategy and reduced the government's majority to one seat. Mr Dutton was health minister from September 2013 to December 2014 and in just over a year attempted to overhaul policy. Not always to acclaim. A survey by Australian Doctor magazine in 2015 rated Mr Dutton "the worst health minister in 35 years". He is best known for in effect moving to end bulk billing by proposing a $7 co-payment for GP visits in the notorious 2014 Budget under then Prime Minister Tony Abbott. His aim was to make Medicare sustainable "for generations to come". However, a hostile reception to the policy and warnings of increased health costs for families led to Mr Abbott looking at "refinements", such as exemptions for the elderly. But by March 2015 the policy was gone, and Peter Dutton was gone from the portfolio and into immigration. 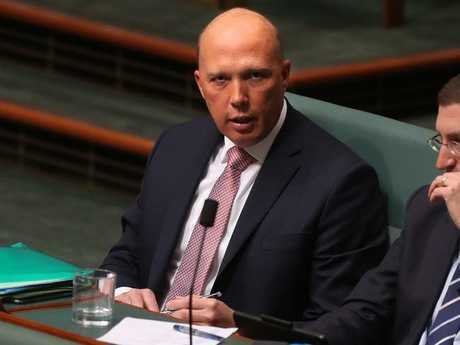 Lobby groups will also target Mr Dutton's performance as immigration minister. It is a difficult issue for Labor because it backs the government's basic policy, as do many voters. But it will not stand in the way of other organisations hammering Mr Dutton on the fate of asylum seekers on Manus and Nauru, particularly those of more than 100 young people. Labor also knows the burden of campaigning after a leadership coup. It has done it twice and one experienced party figure has pointed to what he calls "the sheer stupidity" of Liberal moves that could see an early election forced by a new prime minister. One advantage for the Opposition is that it would be able to quote to voters the criticisms Liberals had for other Liberals. Further, Labor is confident it has a functioning and funded campaign ready to launch while the Liberals have yet to complete preselections and are short of cash. Mr Turnbull has repeatedly said the election would be early next year but Mr Dutton might ditch that plan if elevated.